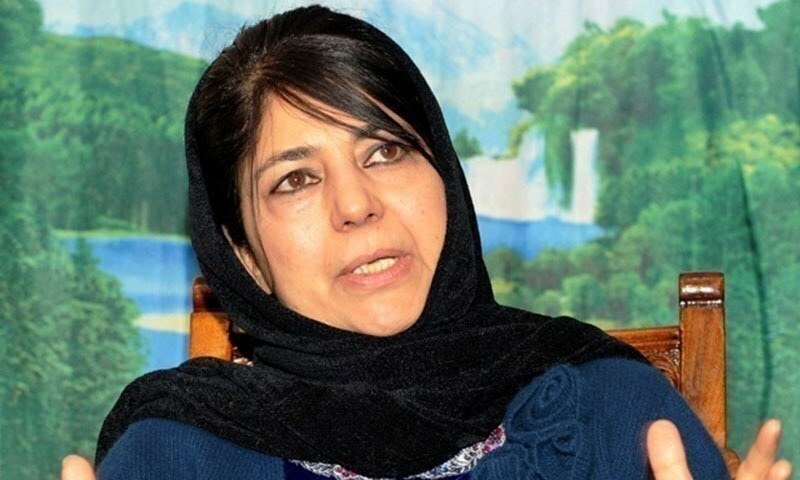 Jammu and Kashmir Peoples Democratic Party President Mehbooba Mufti on Monday accused the Bharatiya Janata Party (BJP) of creating a “fear psychosis” under the guise of national security to prepare for another Balakot-like strike in desperation to win the ongoing Lok Sabha elections. In recent weeks, Modi has been able to bolster his nationalist credentials through India’s most serious standoff with Pakistan in years, sparked by a suicide bombing in Indian-occupied Kashmir’s Pulwama on February 14 that killed 40 Indian paramilitaries. “[…] the oppositions have a problem with such stern actions too. But I am going ahead with my resolve to root out terrorism,” he said in his home state of Gujarat.